I have always loved art, and I have always loved to read. 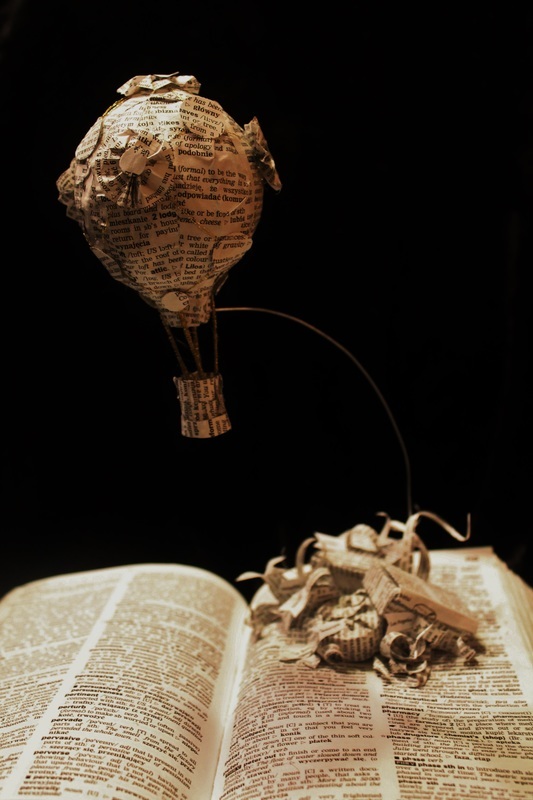 Books pull you into a new world, while art lets you see it. It made sense to me that these two mediums should come together. 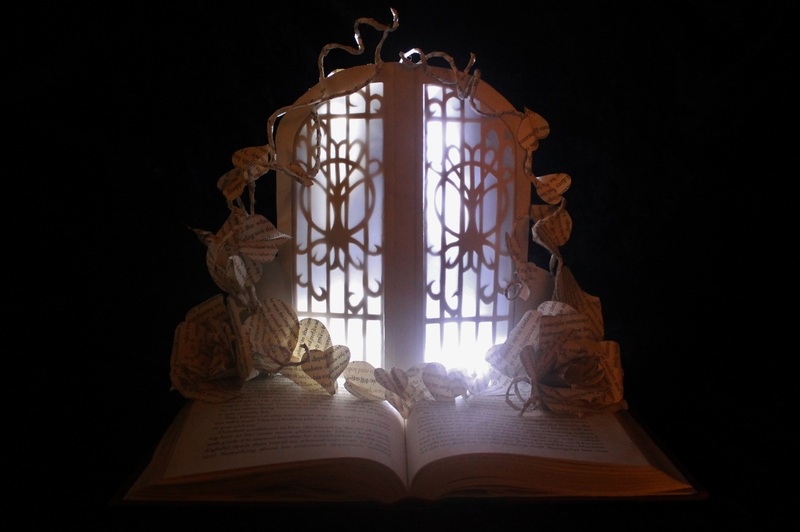 The books that we love to read should be made to come to life. 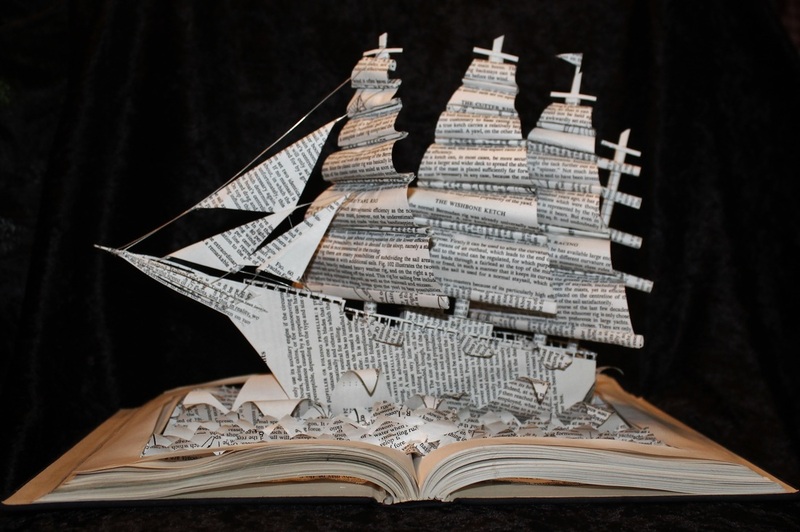 Characters, that we care so much for, should come out of the pages to show us their stories. What we see in our imaginations as we read should be there for the world to see. 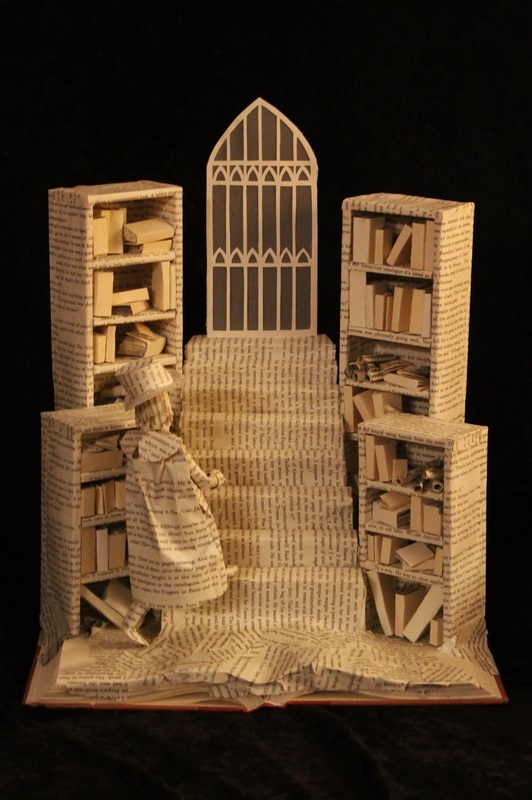 My book sculptures are my way of making stories come alive.